When planning to visit Bryce Canyon National Park, you will find several nearby towns providing lodging accommodation, dining and other amenities. Communities within fifty miles of the Park include Brian Head, Tropic, Cedar City, Glendale, Hatch, Panquitch, and Panquitch Lake. 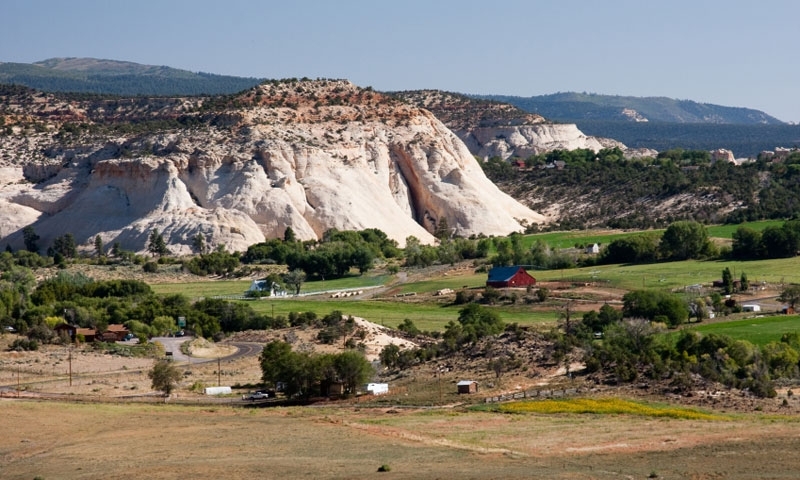 Springdale is the main gateway town serving Zion National Park. Moab, Utah is the gateway to Arches and Canyonlands National Park.